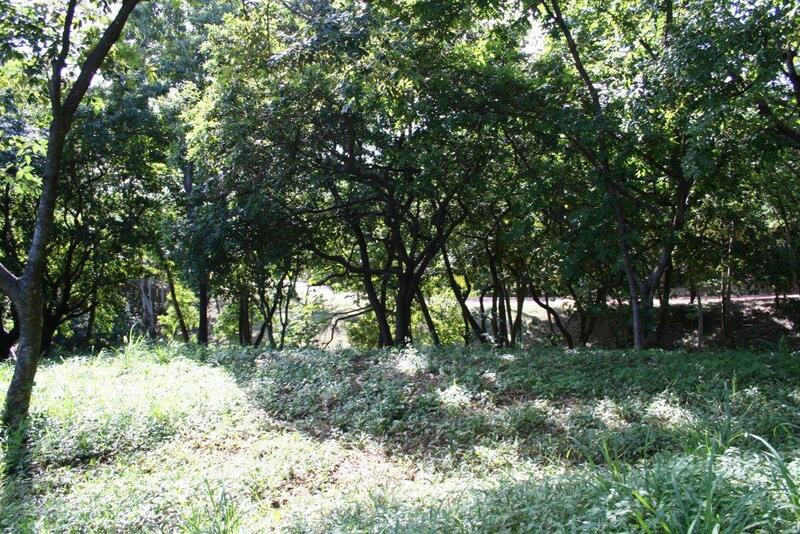 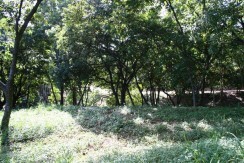 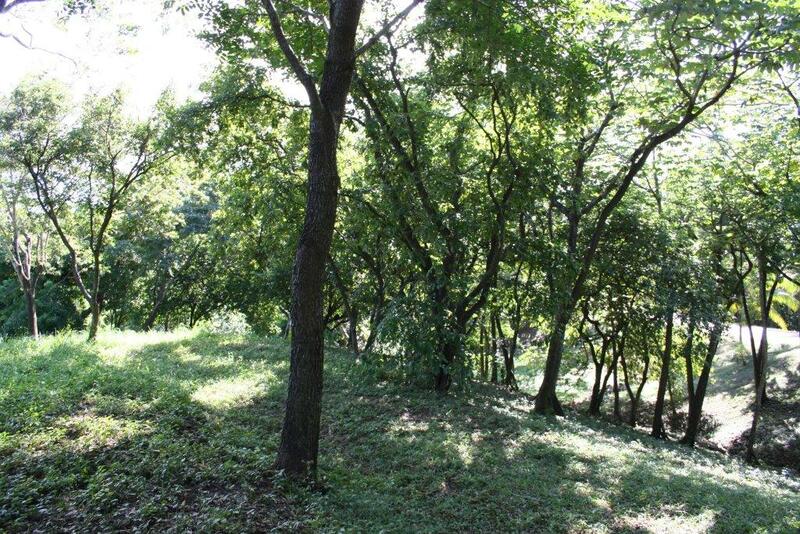 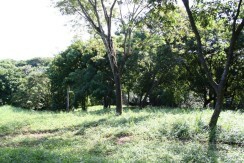 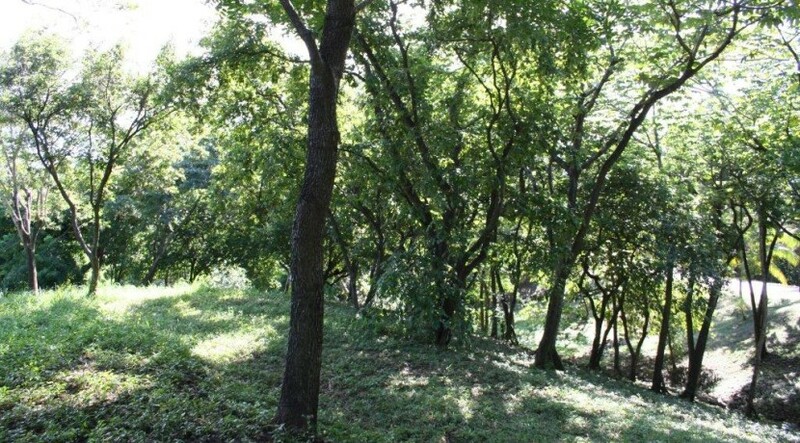 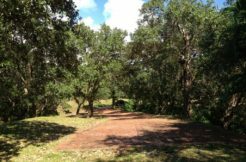 Gorgeous estate lot that is very easy to build on, with water and underground electrical to the lot line. 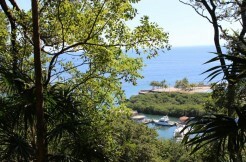 Offering the most spectacular views of the Caribbean sea. 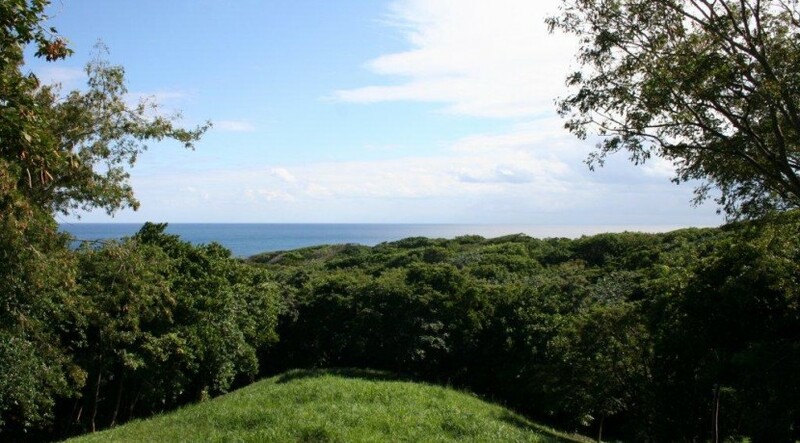 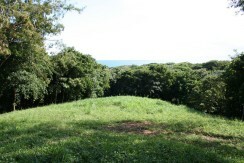 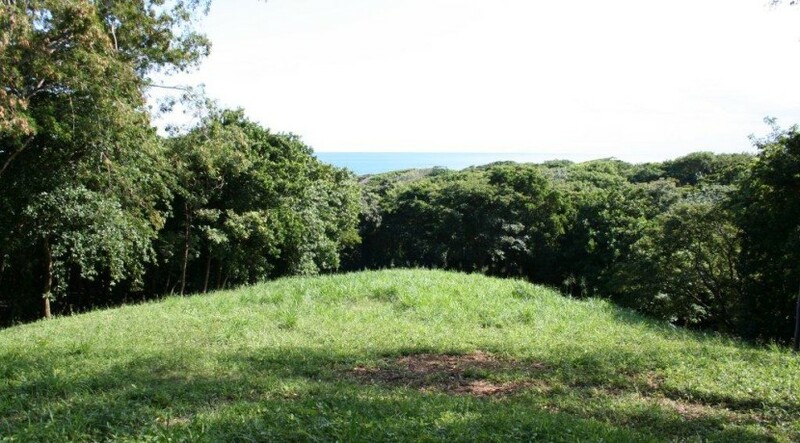 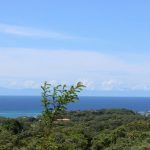 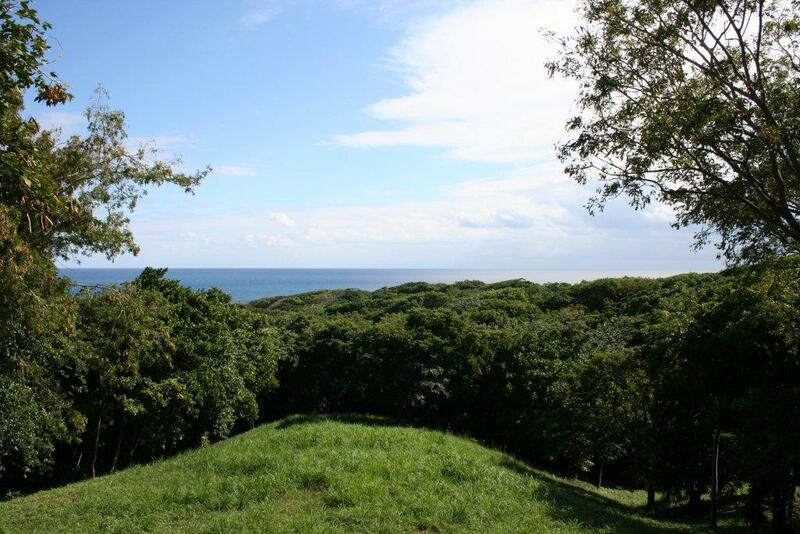 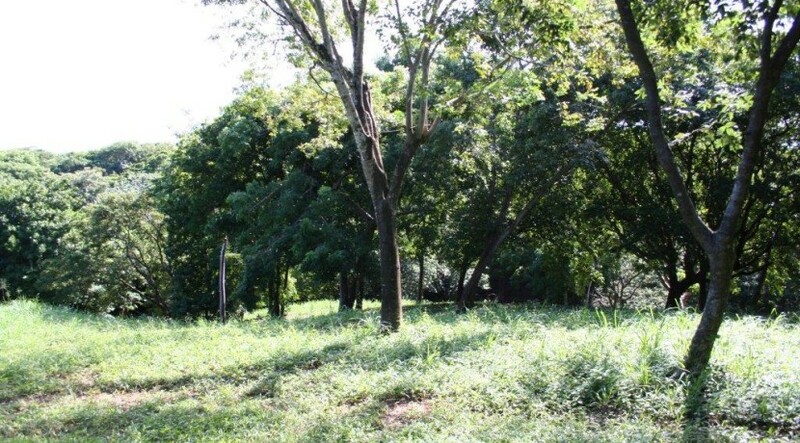 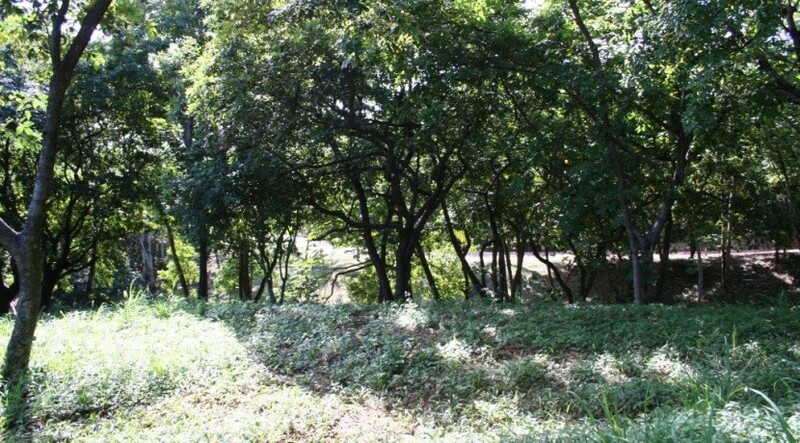 This gentle slope residential lot 139, on Parrot Tree’s main road that leads to the Beachfront Hotel, has unlimited potential due to its strategic position. 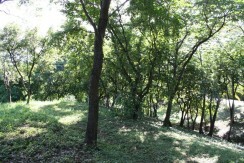 Plenty of room for guest house, private tennis court, etc. 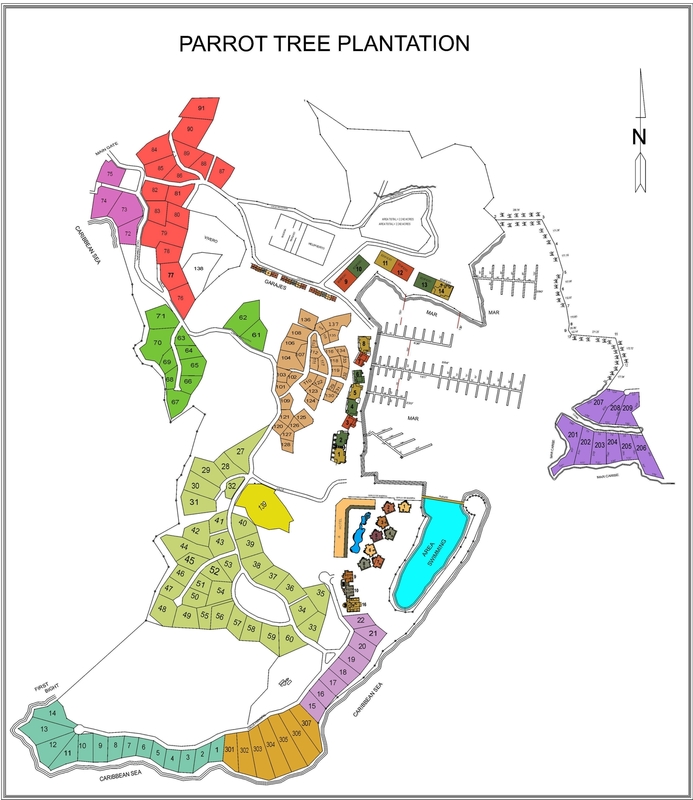 Enjoy the most completed community with all its amenities such as: Nature trails, Sport clinic (GARM), 320ft community pool, restaurants/bar, diving, snorkeling and more. 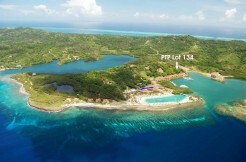 View Map of Parrot Tree. 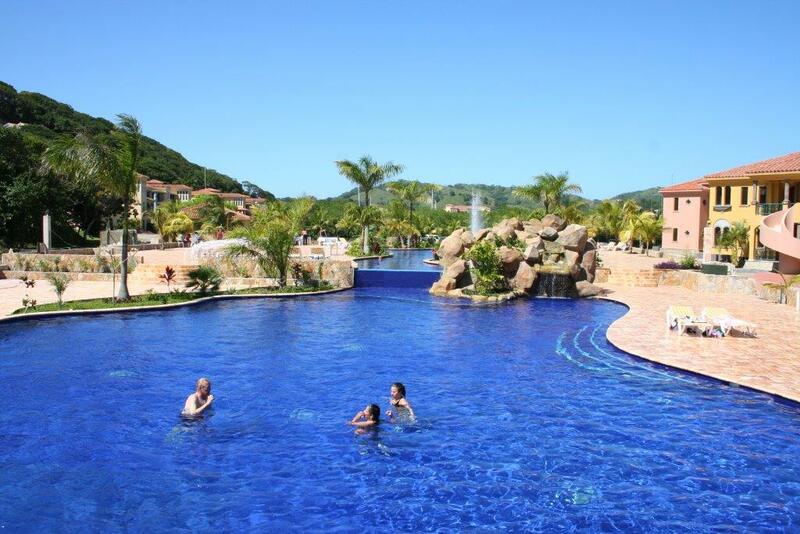 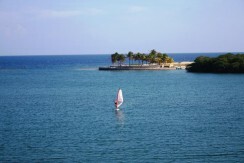 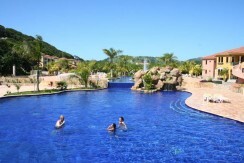 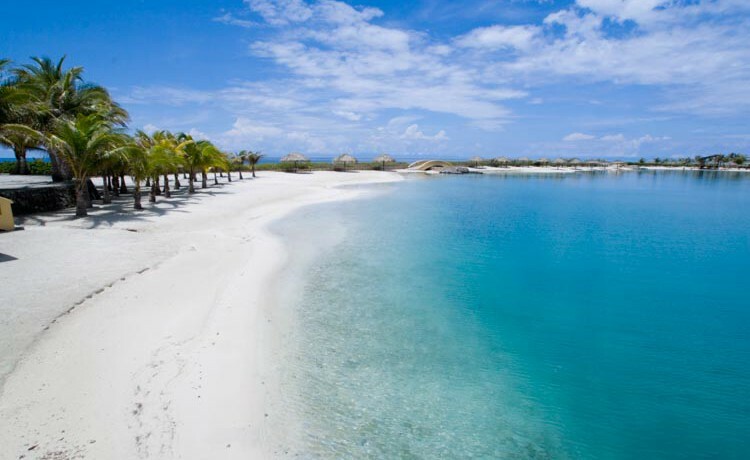 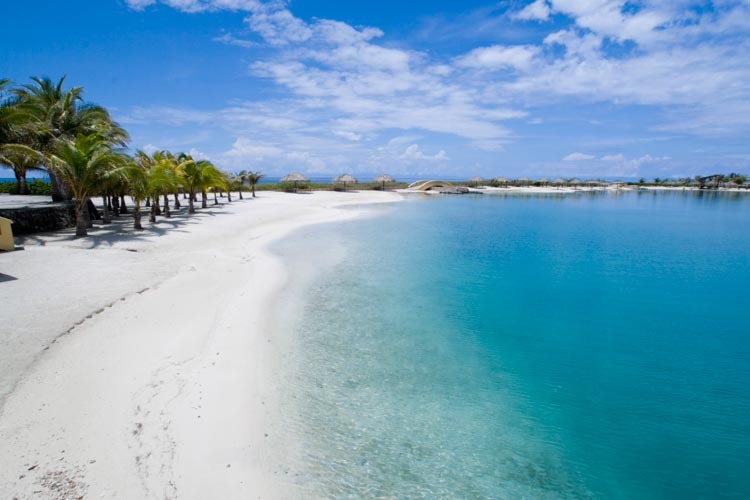 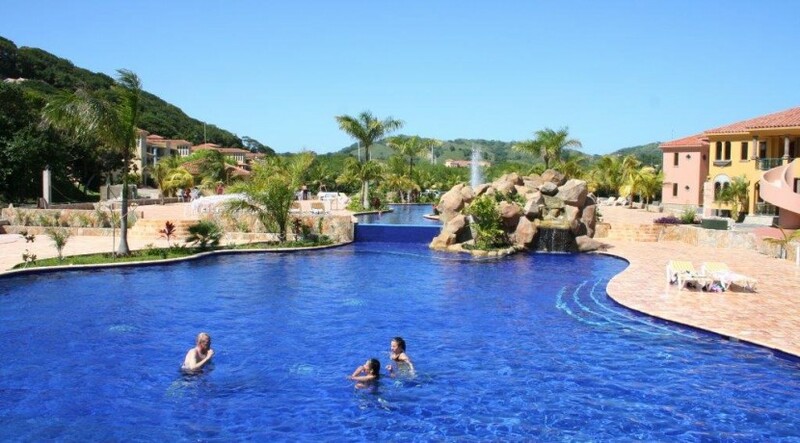 View all Features and Amenities that Parrot Tree Plantation Beach Resort & Marina has to offer.